Clinical leadership, along with values-based care and compassion, are critical in supporting the development of high quality healthcare service and delivery. 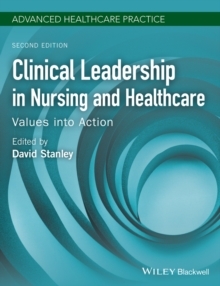 Clinical Leadership in Nursing and Healthcare: Values into Action offers a range of tools and topics that support and foster clinically focused nurses and other healthcare professionals to develop their leadership potential. 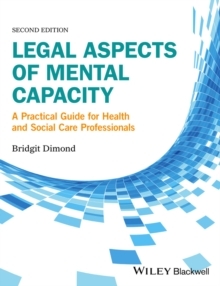 The new edition has been updated in light of recent key changes in health service approaches to care and values. Divided into three parts, it offers information on the attributes of clinical leaders, as well as the tools healthcare students and staff can use to develop their leadership potential. 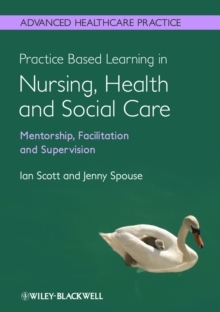 It also outlines a number of principles, frameworks and topics that support nurses and healthcare professionals to develop and deliver effective clinical care as clinical leaders. 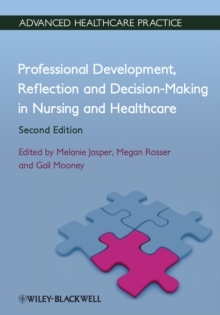 Covering a wide spectrum of practical topics, Clinical Leadership in Nursing and Healthcare includes information on: * Theories of leadership and management * Organisational culture * Gender * Generational issues and leaders * Project management * Quality initiatives * Working in teams * Managing change * Effective clinical decision making * How to network and delegate * How to deal with conflict * Implementing evidence-based practice Each chapter also has a range of reflective questions and self-assessments to help consolidate learning. 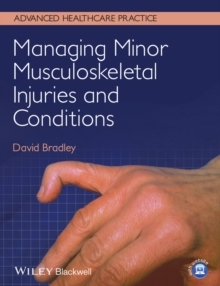 Itis invaluable reading for all nursing and healthcare professionals, as well as students and those newly qualified.